I can tailor each of the sessions to your requirements. Trainee makeup artists please enquire for specific training needs. A detailed make up lesson teaching you how to select tones and shades of make up which will compliment your skintone, eye and hair colour. Learning the fundamentals of flawless application and understanding how to take a look from natural daytime to evening glam, you’ll be confident in using these new skills in your day to day beauty routine. To end the lesson I will complete a personalised face chart detailing the products and shades used on you so you have a record of the shades for you and where to apply them. Travel and Parking Charges may occur although I will try to avoid this where possible. Minimum of 4 - Maximum of 10. An interactive full make-up lesson where you’ll be taught the fundamentals to make up and given the opportunity to try out professional products. I will arrive at your home with all the tools and kit you will need to use throughout the day/evening. I will select the Host as the model and use Half of the face to demo the techniques and skills you will learn step by step. The rest of the group will watch the Demo and apply their own makeup step by step using all highly Professional products and eyelashes. 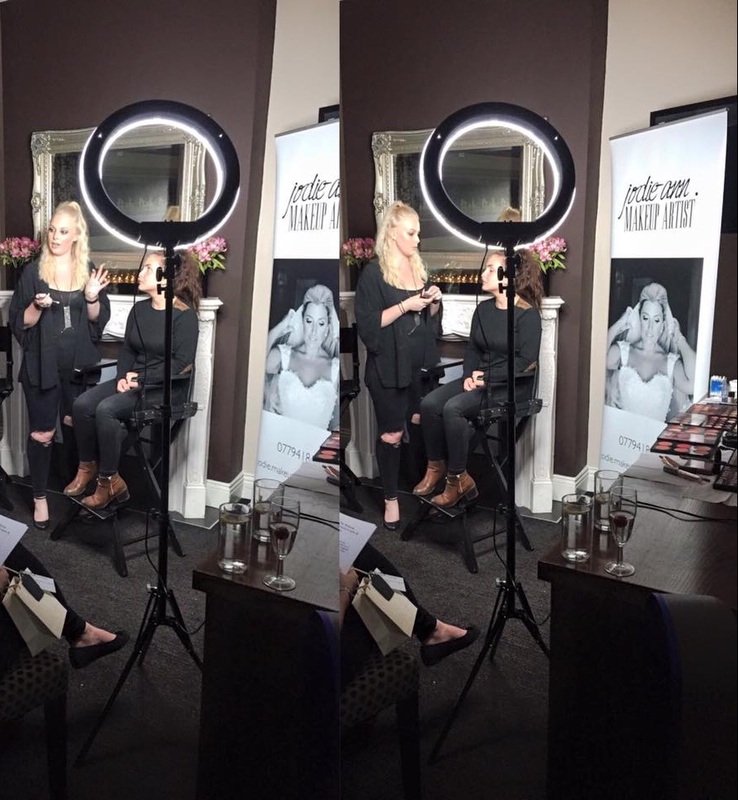 Throughout the Makeup party you and your guests will receive industry insider knowledge, a step by step makeup manual, free pair of lashes per person and a face chart with individual colour recommendations, products and how to's. You will all get a face chart with colour suggestions and area to make notes on the looks creates and you will all receive a booklet for home practice.